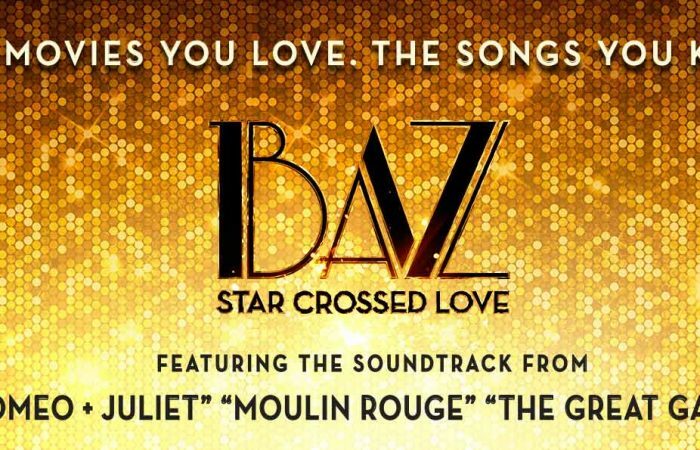 Promising a twist on the typical Las Vegas night, “BAZ – Star Crossed Love” debuts in the redesigned Palazzo Theatre on June 26. This new generation cabaret is a high-energy movie-music mash-up of the world’s most iconic love stories, as imagined by famed film visionary, Baz Luhrmann. 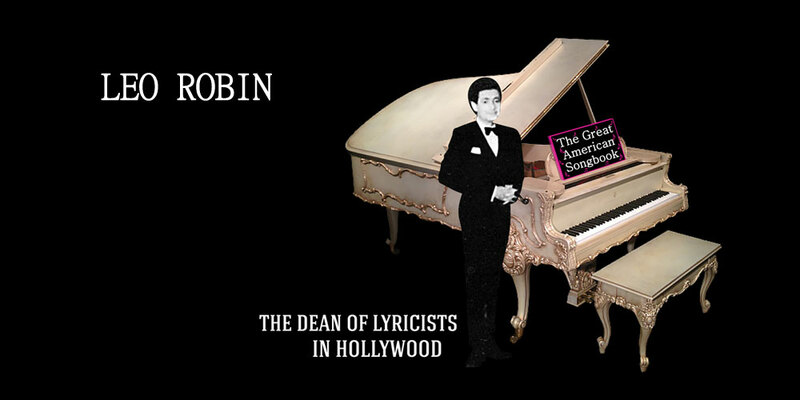 Inspired by his signature take on Romeo + Juliet, Moulin Rouge, The Great Gatsby, and Strictly Ballroom,this theatrical concert will feature soul-stirring and stunning performances from an ensemble cast of vocalists, actors and dancers and band. The show is the creation of For The Record, a genre bending theatrical company in Los Angeles with a vision of turning the soundtracks of iconic filmmakers into an immersive theatrical concert experience. This includes a venue designed around For The Record’s unique format, a reimagined storyline to tie the show’s production numbers together with completely original arrangements of hit songs including “Diamonds Are a Girl’s Best Friend,” Amy Winehouse‘s “Back to Black,” Elton John’s “Your Song” and Prince’s “When Doves Cry” and a song from Luhrmann’s upcoming Netflix original series “The Get Down,” which premieres in August, among many more. 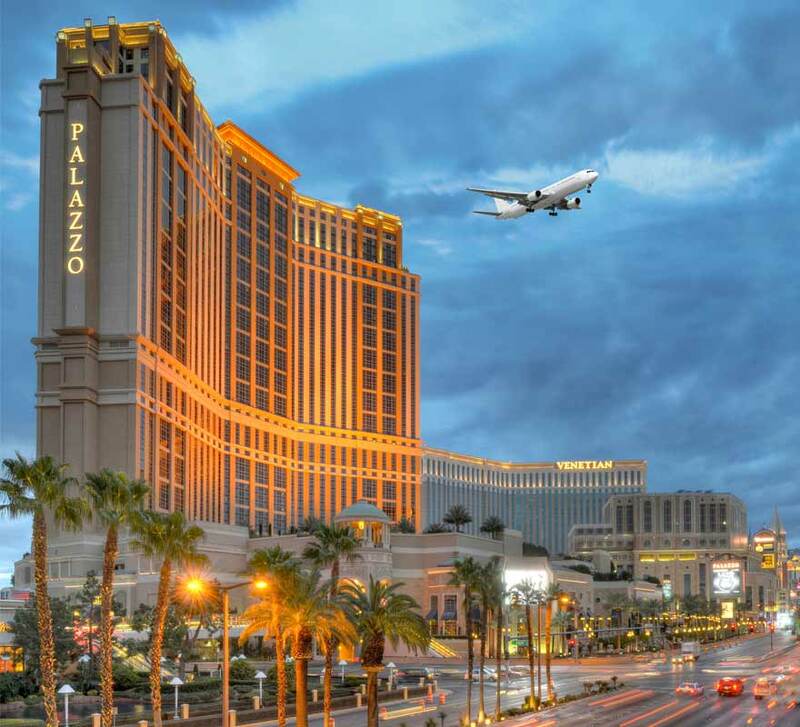 “The arrival of BAZ is the continuation of our commitment to develop new and distinct experiences for our guests,” said George Markantonis, president and chief operating officer of The Venetian, The Palazzo and Sands Expo. 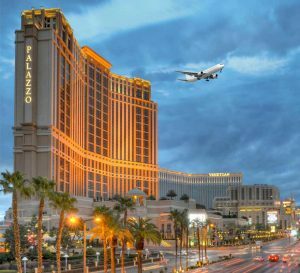 “As the entertainment landscape in Las Vegas continues to evolve, productions like BAZ appeal to audiences who are looking for something unique. This is not a show staged within the confines of traditional theater.” The show will captivate and will be an unforgettable experience.